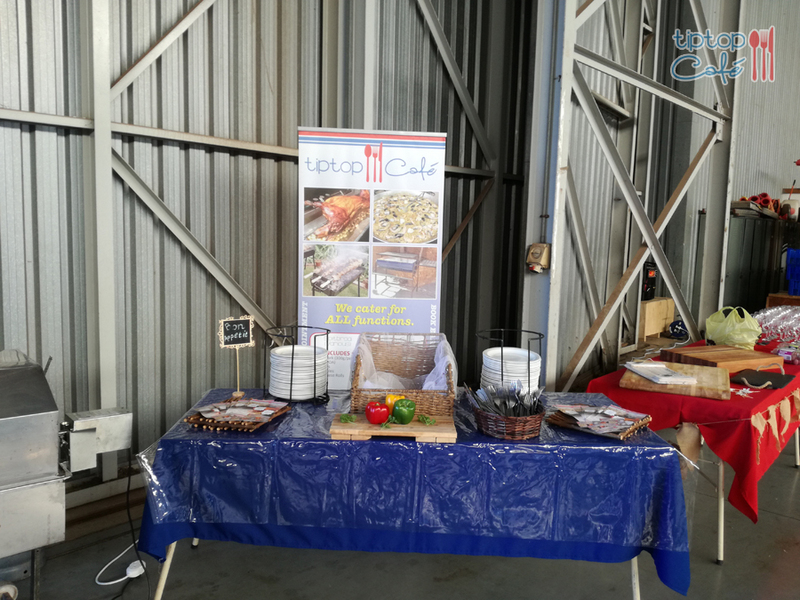 When it comes to event catering, Tip Top Cafe are able to offer unparalleled service and value for money. 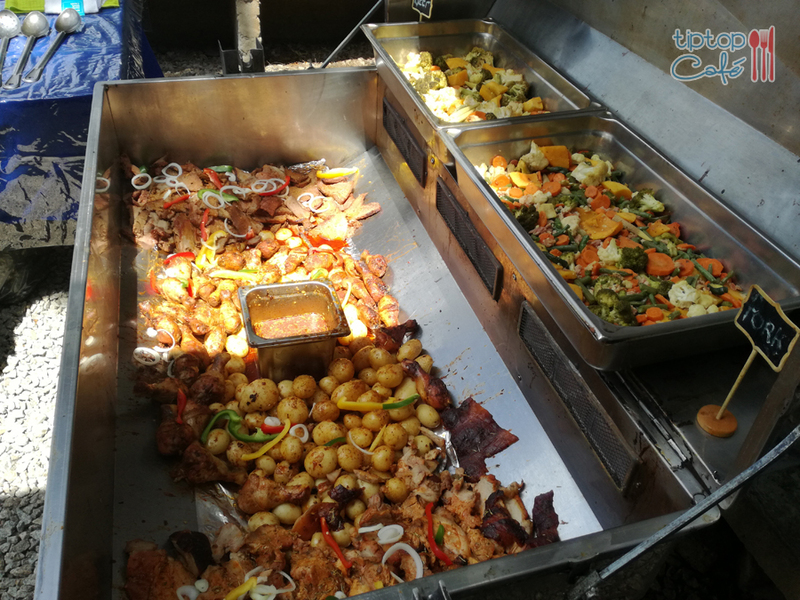 We are able to rent out a range of equipment, including large paella pans, popcorn machines, espetada braais, barrel braais, as well as our spit braai hire service. 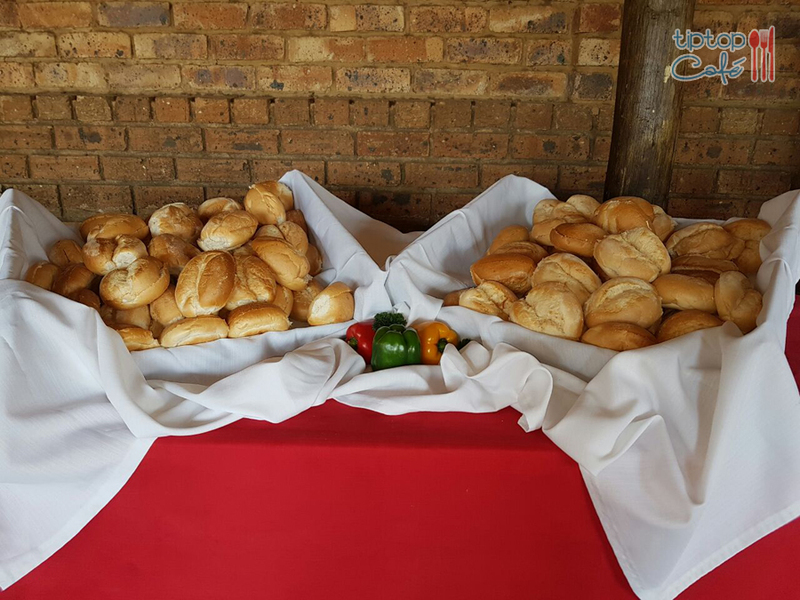 Our event catering service can cater to events and functions of any size. We also have a menu for a number of meals that can meet the needs of most events. 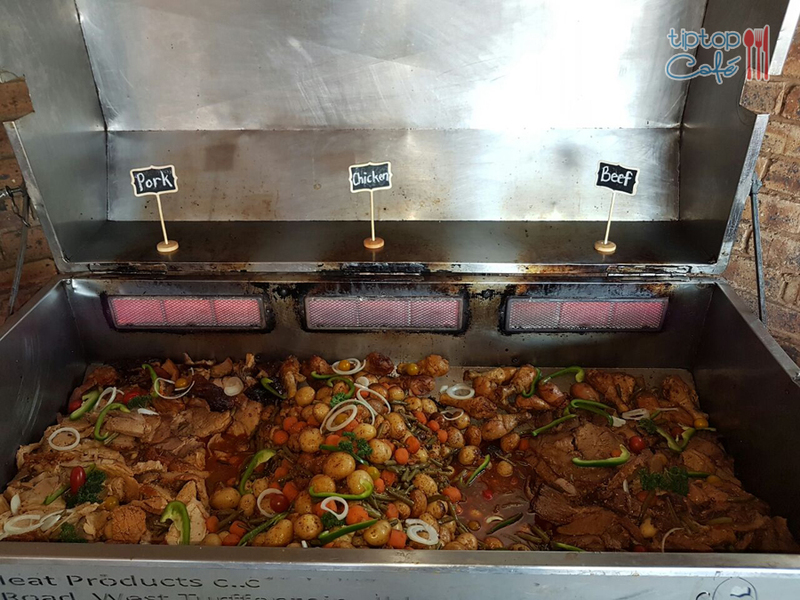 You can try out our Spitbraai, which includes options of beef, pork, or lamb. 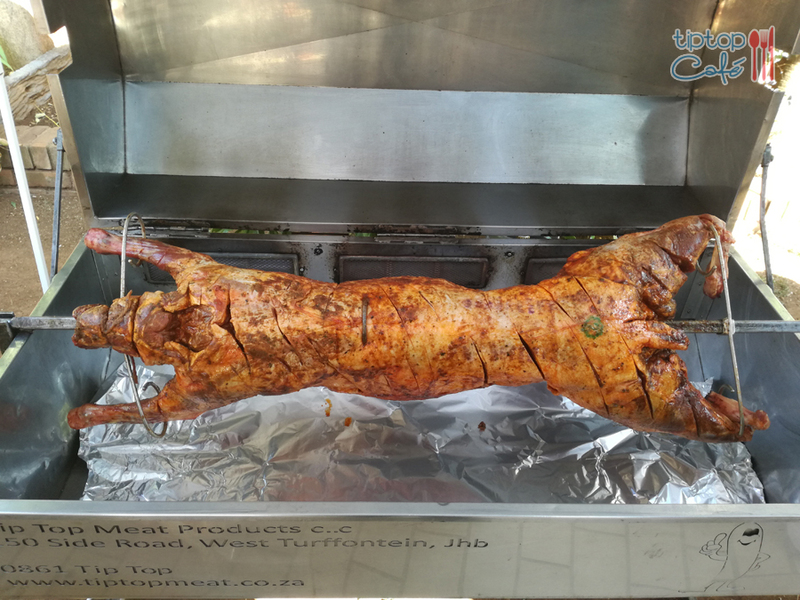 We are also able to provide an espetada braai rotisserie, made with the finest cuts of beef from Tip Top Meat Products. Both of these options come included with potatoes, vegetables, Portuguese rolls, and a capable, experienced chef who knows how to craft the meals just right, perfecting the event catering. 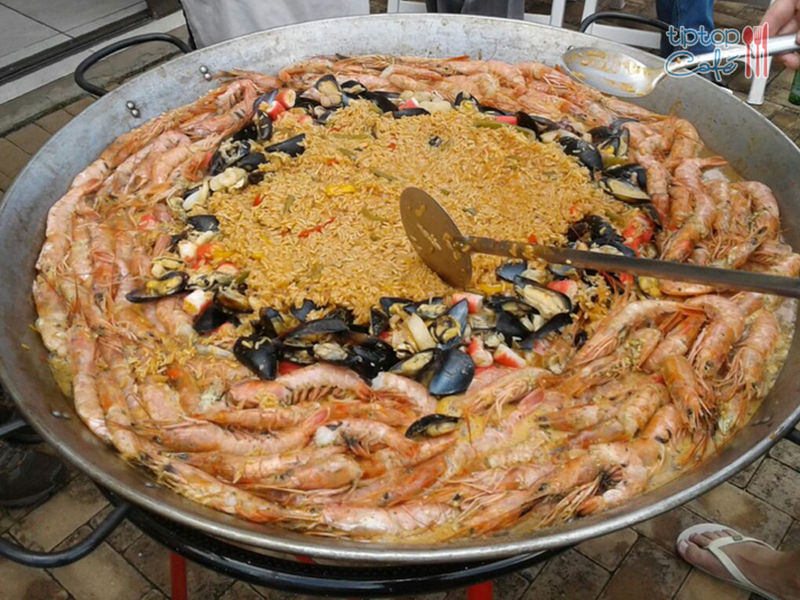 Finally, our Paella dish includes a flavourful seafood meal with generous portions of prawns and rice, with a chef also included. Our equipment is also available for hire. 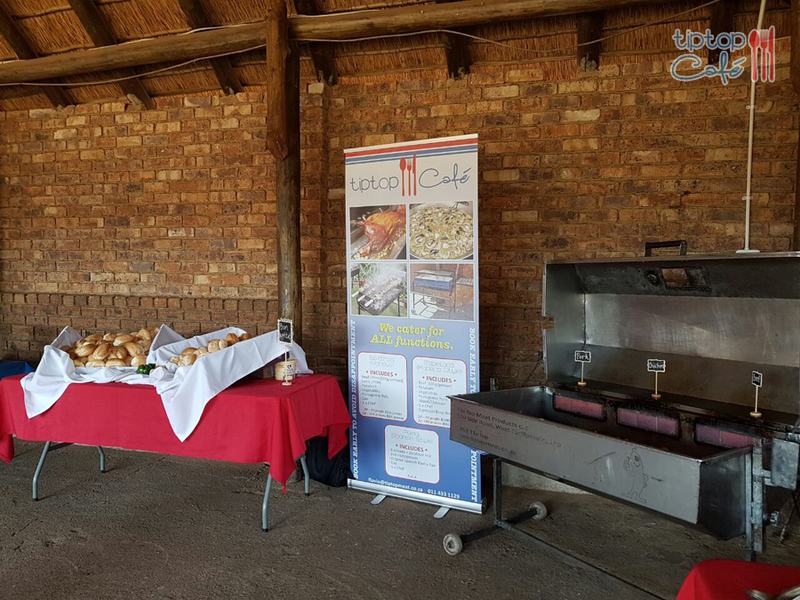 Ranging from spit braai hire, to offerings on other equipment. Can take up to 30kg Kebab – beef, pork or lamb which can also feed up to 100 people. Can fit a Lamb up to 28kg which can feed up to 75 people. Can take up to 9kg Kebab – beef, pork or lamb. Can feed up to 30 people. Cash Deposit is required, as well as proof of address and ID. The hiring of the Spit Braai includes: Gas, cooking, carving and roasted potatoes. We also have various other options of veggies, salads or starches at an additional charge. Please phone or email to enquire about the meat options per KG or per head. Delivery is free within a 5km radius. T’s & C’s Apply. Early booking is essential to avoid disappointment. 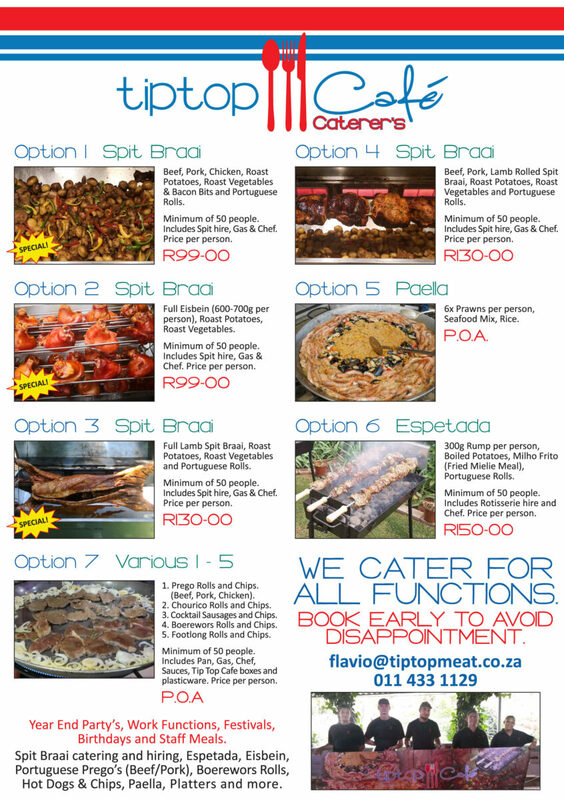 Catering for your Year End Party’s, Work functions, Festivals, Birthdays and Staff Meals.